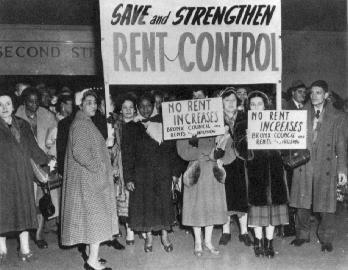 The term “gentrification” often arises in conversations about urban inequality and the increased cost of rental housing. Sociologist Ruth Glass coined the term in 1964, defining it as a process by which a neighborhood’s “original working-class occupiers are displaced” by influx of higher-income newcomers. More broadly, gentrification refers to a process of neighborhood change involving the migration of wealthier residents into poorer neighborhoods and increased economic investment. Thank you to Cythia Tobar of Bronx Community College. The original incarnation of this guide is Cynthia's. 3rd Annual Bronx Gentrification Conference from Bronx Documentary Center on Vimeo.